INVESTORS!!! This home will only be sold as a lot with three other houses (2410, 2414 & 2418 Janeview). Listing price for the four houses is $596,000. 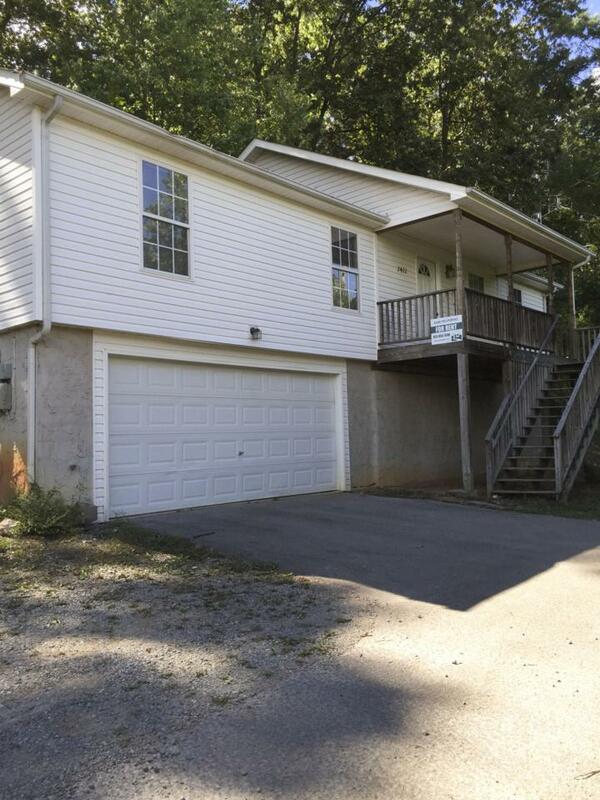 Recently updated and convenient to Hwy 153 & I-75. Lovely vaulted ceilings! Unfinished basement could easily be finished for extra living space! Private drive is secluded and quiet. Home is tenant-occupied and requires 24-hours' notice before showing.